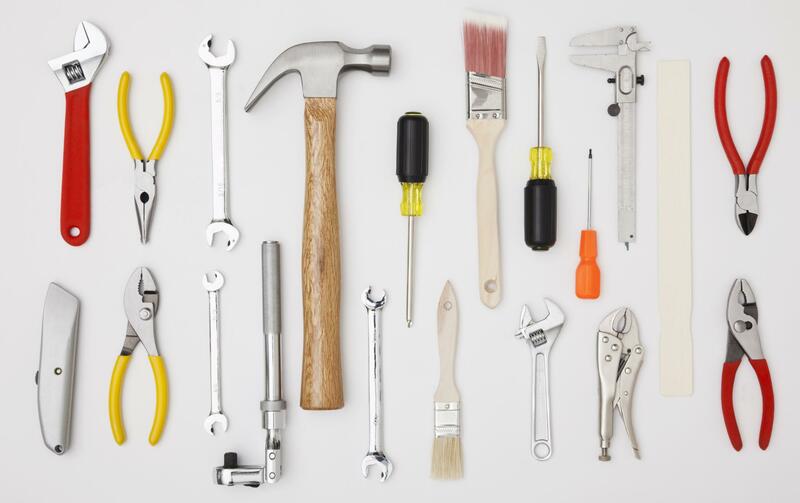 Quiz: Which handy tool are you? Are you the wrench, the drill, the tape measure or the tested and true hammer? Find out where you fall in the tool shed hierarchy with this quirky quiz. Why does your cat hate you? Which female action figure are you? Where would you fall in the ocean food chain?